Almost £30 million has been awarded to over 20 vehicle to grid (V2G) projects, uniting vehicle manufacturers, aggregators, infrastructure operators, energy suppliers and academia across the UK in the first major investment in the technology from government. Business minister Richard Harrington unveiled the cash earlier this week at the Royal Society in the latest government investment in low carbon vehicle technologies. The likes of Honda, Nissan and Mitsubishi are among the 80 companies involved in projects to have been selected by Innovate UK, using funding from the Department of Business, Energy and Industrial Strategy (BEIS) and the Office of Low Emission Vehicles (OLEV). In a full list of winners seen by Clean Energy News, the projects range from identifying the value and subsequent revenues that can be generated by V2G technology to finding out how best to combine V2G chargers with home battery units. A project led by the E-Car Club will seek to establish feasibility for a blockchain-enabled vehicle to local grid service; Warwick University will follow up its previous research findings by taking part in an investigation of the effect of V2G charging on battery degradation; a number of projects will seek to create and test consumer propositions and business models. UK Power Networks (UKPN) is involved in four projects which have secured almost £11 million combined. These include Bus2Grid, the first large scale, multi-megawatt demonstration of V2G in electric bus depots in London; e4Future, which will evaluate responses of distinct consumer groups to commercial V2G offers; and V2Street, which will establish the value of V2G for providing demand side response. 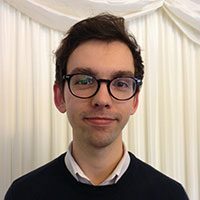 Ian Cameron, head of innovation at UKPN, said: “Electric vehicles are effectively energy sources on wheels, so there are tremendous opportunities to explore how electricity networks can use any spare capacity in those batteries to benefit our customers. The DNO will also work within a consortium being led by Octopus Energy to develop the first large-scale domestic trial of vehicle-to-grid (V2G) charging in the UK. 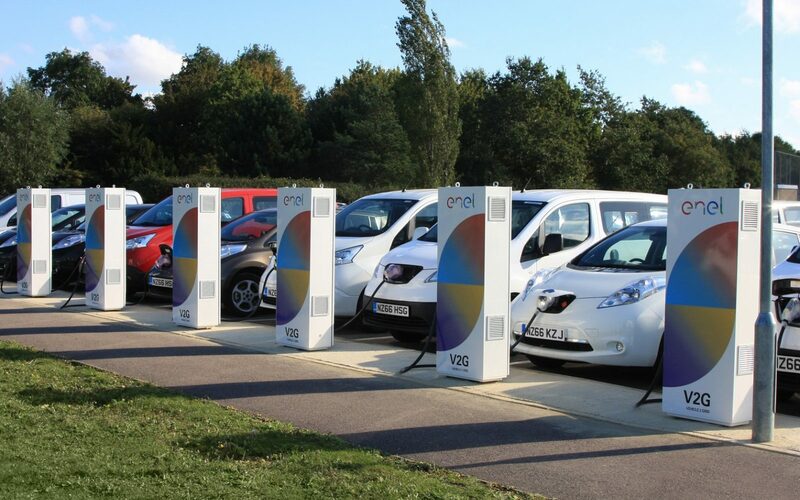 The £7 million (~£3 million from government) Beating Home demonstrator will install 135 V2G chargers in a ‘cluster’ delivery model that will facilitate research into the impact of widespread EV rollout on the UK’s electricity grid. Customers will be able to discover electric vehicles, take them for a test drive and access a special V2G bundle, Octopus PowerLoop, when leasing a V2G compatible car. A two-way charger will enable the driver to charge their vehicle intelligently, using their vehicle battery to power their home during peak times or selling spare power back to the grid – creating value for the driver. Fiona Howarth, chief executive of Octopus Electric Vehicles, commented: "Octopus Energy was founded to drive down the cost of energy to customers and the planet, and Octopus Electric Vehicles is the next phase in that mission. “There has been a lot of talk from the sidelines about how vehicle-to-grid technology will change the face of energy, but with this consortium we will be the first in the UK to actually deliver it to hundreds of households. We're delighted to be working with this consortium of visionary companies, and proud to be backed by Innovate UK." With the funding now allocated, six months after the launch of the V2G competition which initially was only going to award £20 million, the winning consortiums have between 12-36 months to deliver their projects depending on their allotted time.